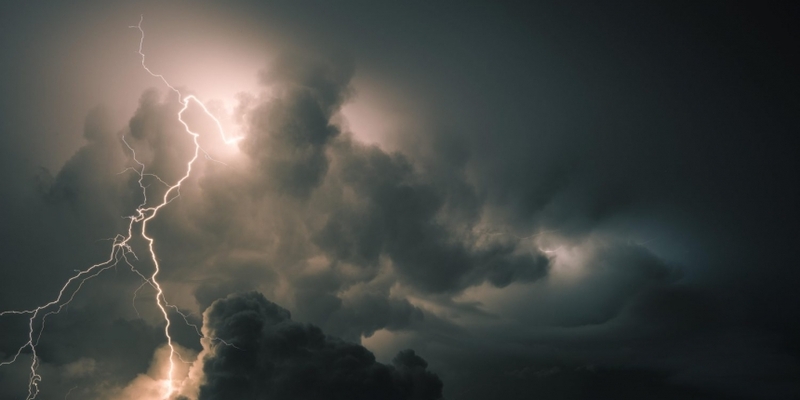 Announced in early 2015, the Lightning Network, has been heralded as a promising solution to bitcoin’s scaling challenges – one that, over the past year, has been inching closer to launch. However, a new paper has laid out the framework for another payment system that researchers claim would be even faster. Payment channels such as those proposed by the Lightning Network are one strand of the debate over scaling bitcoin which, although it often takes the form of arguments over block size, is ultimately about the volume of transactions the network can handle in a given length of time. Larger block size is one way to improve transaction volume, but another strategy is to conduct payments ‘off-chain’, that is, in private payment channels between two or more parties where only the final balance is broadcast back to the main blockchain. The authors of the new paper, titled “Sprites: Payment Channels that Go Faster than Lightning“, claim that the Lightning Network’s design is “more complicated than necessary” and assert that Sprite channels can reduce the maximum transaction time taken when each link in the transaction path suffers from a worst-case delay. The idea of designing for worst-case scenarios is key to the Sprite proposal, which comes into its own in conditions such as disputes between parties in a payment channel. Since the Lightning Network explicitly aims to facilitate cross-channel payments between parties who don’t have a direct channel set up between them, a strategy to mitigate these kind of delays could be a significant advantage. However, for the time being, the mechanism needed to implement the Sprite micropayment channels makes use of functions that cannot currently be executed in bitcoin script (but could be run on the ethereum blockchain). That means that implementing the system on the bitcoin network would require a soft fork to add new codes to the script, just as other proposals such as SegWit would do. “It’s straightforward to imagine how a soft fork to support this behavior would go, but at the moment that’s not a soft fork that’s been proposed yet,” Miller said. Still, with the paper now released, he did point out the possibility of other researchers finding a way to implement the Sprites system without requiring an extension to the bitcoin script. Meanwhile, Miller confirmed that the authors of the paper are already in contact with the Lightning team, who have been providing feedback and analysis of the proposal. At the same time, they have hopes that the Raiden network (the ethereum equivalent of Lightning) will be able to incorporate the Sprite technique in the near future. In a final comment, Miller voiced the opinion that developing solutions for bitcoin first and then porting out to other crytocurrencies could hinder progress, since researchers have to contend with the quirks of bitcoin code. Correction: An early version of this article misstated when the Lightning project was announced.